We are a privately run provider of child care and education for Early Childhood with 2 wonderful centres located in Allawah and Souoth Hurstville, New South Wales. Each of our childcare centres provide the highest level of childcare and education in a fun filled and healthy, nurturing environment with dedicated qualified staff. Our Child Care Centre at South Hurstville (Long Daycare) for children 0 – 5 years of age has been owned and operated since 1995 and our Kindergarten Allawah (Preschool) for children 3 – 5 years of age was officially opened in 2007. 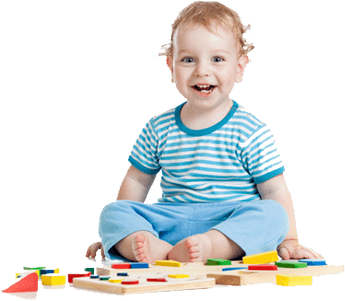 We provide long day care in a home like environment yet have every possible learning resources possible to cater to each individual childs needs and interests.